Robert A. Musson, MD, is a practicing physician and an Ohio resident who has collected beer memorabilia since 1976. He has researched the history of the brewing industry in Ohio and Pennsylvania for more than two decades and has previously authored two Arcadia titles: Brewing in Cleveland and Brewing in Greater Pittsburgh. 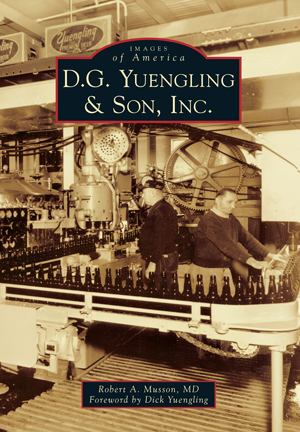 He has also self-published numerous books on the brewing industry, such as Brewing Beer In The Buckeye State, Fort Pitt, That's It, and Brewing Beer Since 1829.